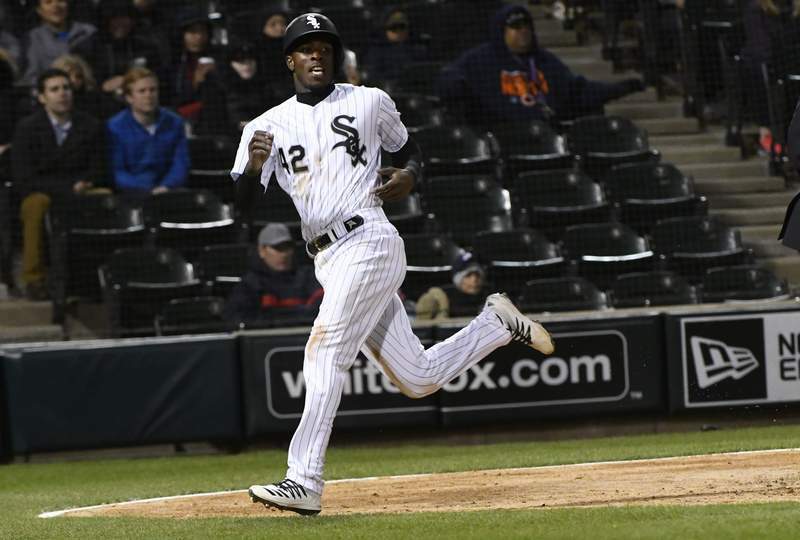 CHICAGO – Welington Castillo atoned for an error with a two-run homer in the eighth inning, and the Chicago White Sox rallied to beat the Kansas City Royals 5-4 on Monday night. Dozier put Kansas City in front when he drove Ervin Santana's first pitch of the second over the wall in center for his fourth homer. 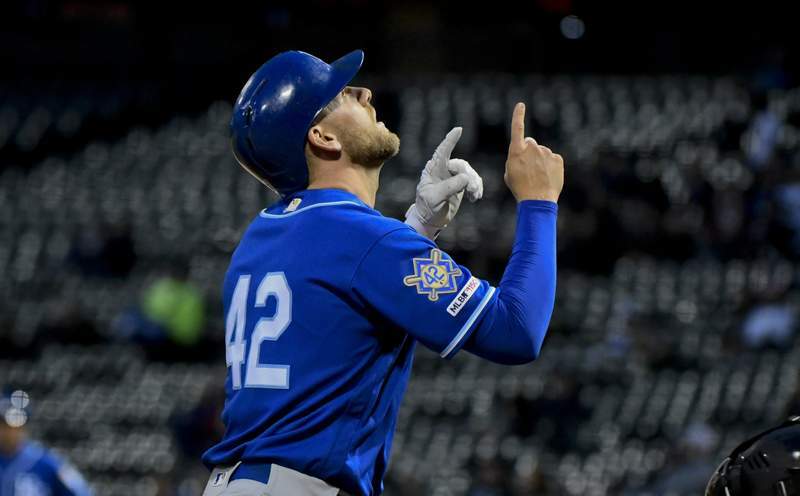 After Ryan O'Hearn flied out, Lucas Duda worked the first of his three walks and Owings connected for his first homer of the season, giving the Royals a 3-0 lead. White Sox: OF Jon Jay (strained right hip) played catch in the outfield. Jay was placed on the 10-day injured list during spring training. "He's progressing," manager Rick Renteria said. "He's doing better."